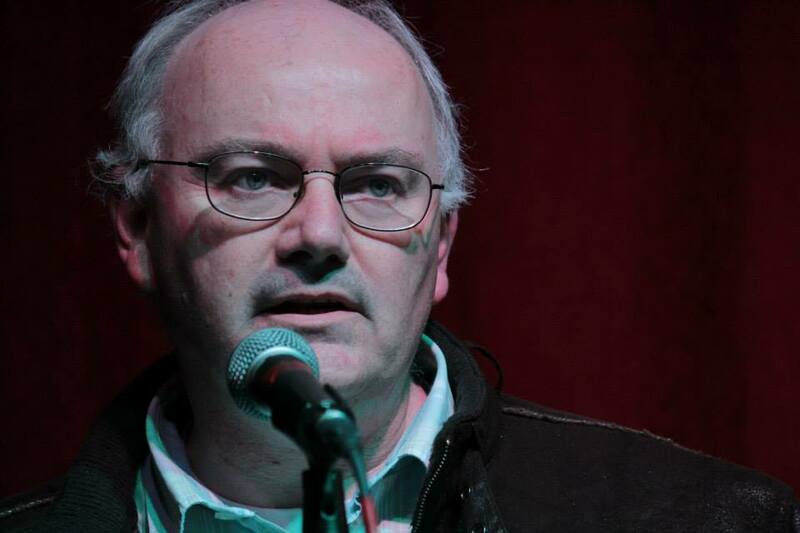 Paul writes flash fiction, children’s stories, short non-fiction and poetry. He has been published in various online and print magazines. Most of Paul’s work is on his blog, Grandy’s Landing (http://paulbeech.wordpress.com). He hopes to bring out a first collection in 2016. 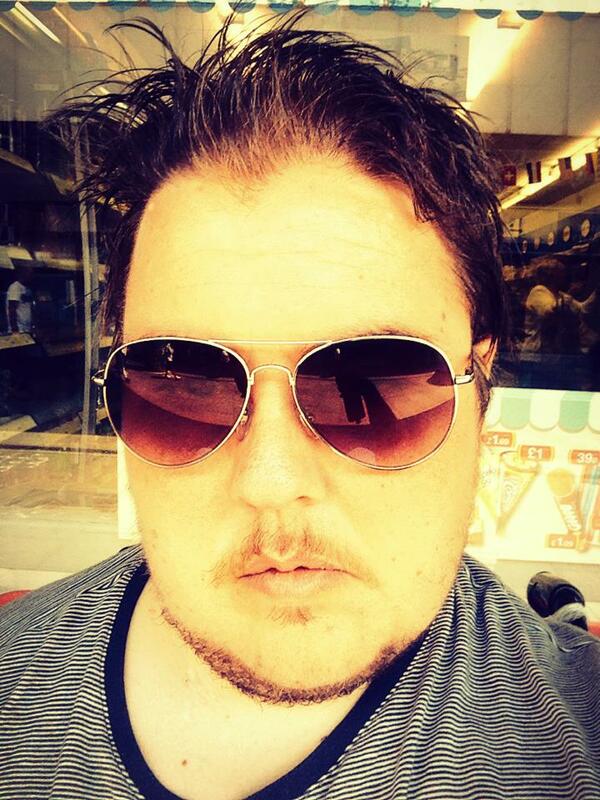 He is the Flash Fiction Editor at Blaze Blog. 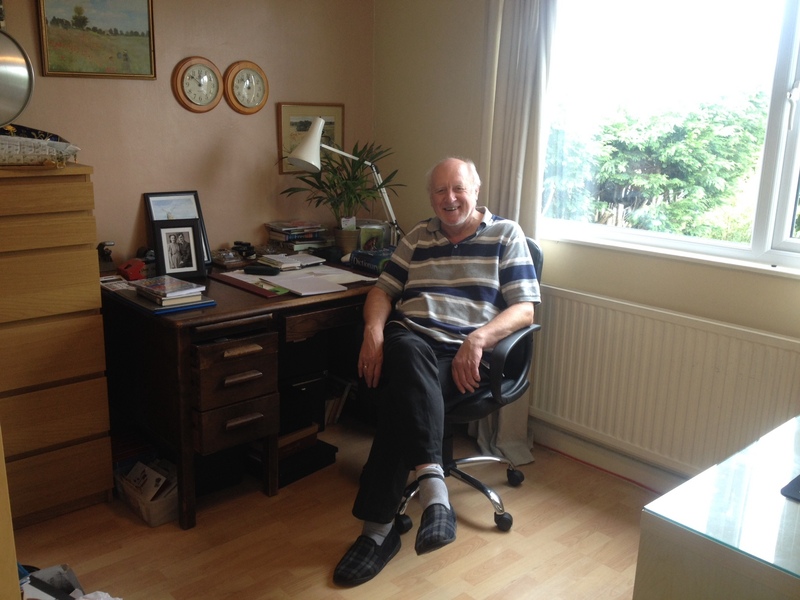 Prior to retirement, Paul was a social housing manager whose specialisms included homelessness and sheltered housing. He lives with his partner Maureen Weldon near the Dee Estuary in Flintshire. 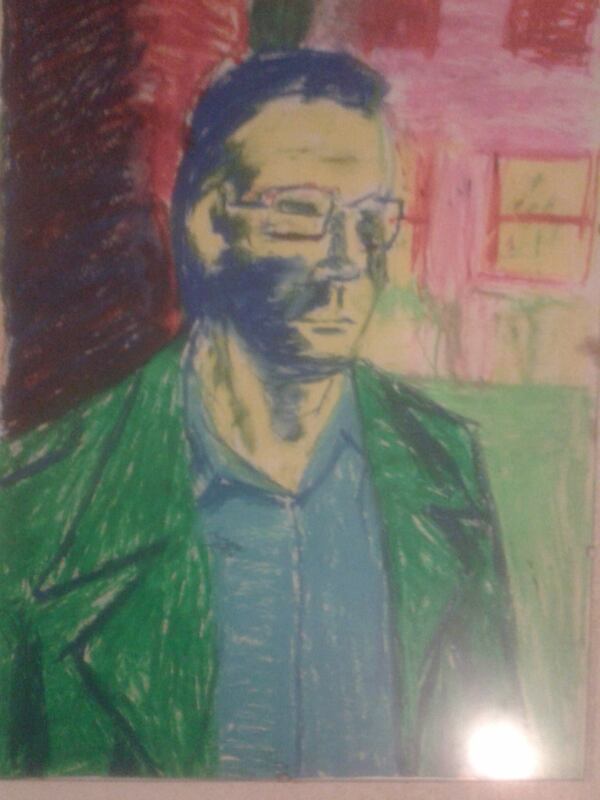 John Calvert lives in Manchester , and works in Adult Education.His poems have been published widely in various publications. He is a poet of place and landscape, in particular , the Scottish borders and Northumberland where he daws much of his inspiration, and where, he believes his poetic heart lies. Sally Evans lives in Callander, Scotland. 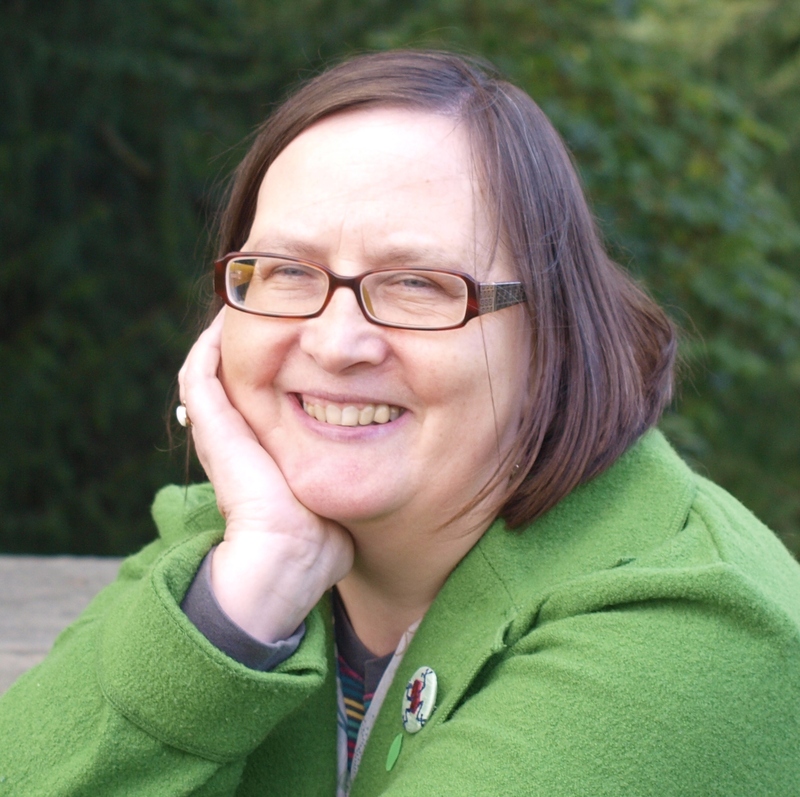 She and her husband Ian King host Callander Poetry Weekend in the first weekend of September. 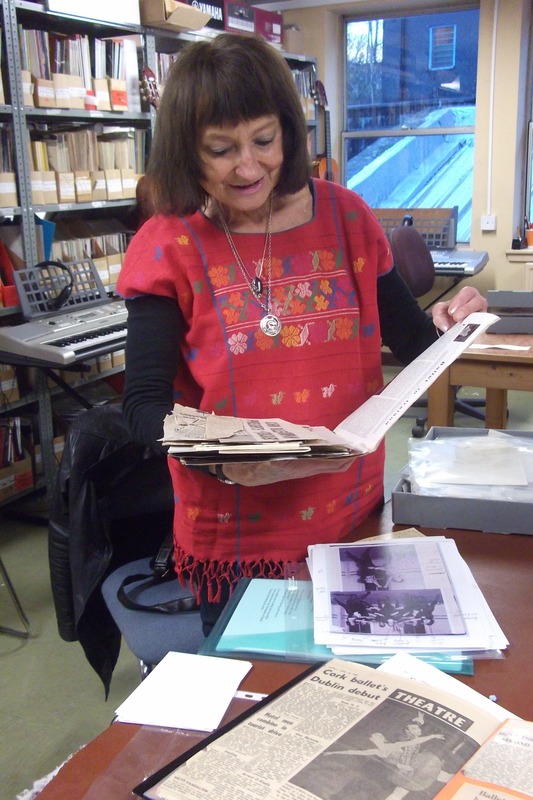 Sally edits poetry for Diehard publishers and has a strong output of her own, including, just published, a book of poems about William Burrell and his daughter, A Burrel Tapestry and a Marion Burrell Sampler, and just about to be realeased, an e-book about the highlands, Drip Road. Members of our stanza are regular attenders at Callander Poetry Weekend. Lisa lives in Chester with two phenomenally gorgeous cats. 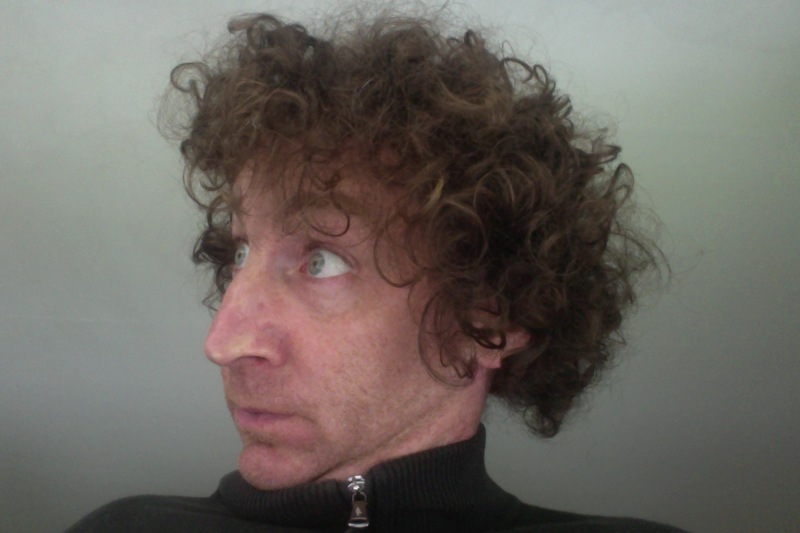 Ira Lightman is a poet. His double-column poems are in Trancelated at www.ubu.com/ubu. He makes public art, organising a community’s poems into visual art. He broadcasts on BBC Radio 3’s The Verb. He has been a guest at BLAZE twice. Was raised and educated around Manchester. He developed an early and lifelong interest in poetry and music from his parents. He retired as mechanical engineer in the Chemical Indistry in 2004 to continue as a writer of poetry, folk song and for radio. He has roots in Staffordshire, mostly in the graveyards of Lapley and Tunstall hence this and other poems based around the county. His present home is in Shropshire. But he has worked and lived in many parts of England and Wales and travelled widely across Europe and North America with a short spell in the Borneo jungle, so far unrecorded in his poems. Edwin’s work has been very widely published and his Red Squirrel pamphlet, Aventurine, came out in 2014. 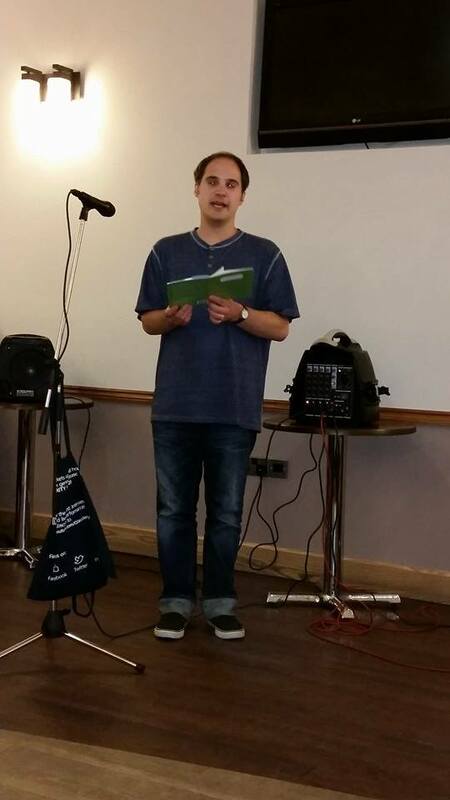 He currently lives in Leeds but returns to BLAZE whenever he can and recently performed a guest slot at our Midsummer reading event. In September, he is due to embark on a Creative Writing M.A..
Grant Tarbard has worked as a computer games journalist, a contributor to football fanzines, an editor, a reviewer and an interviewer. He is now the editor of The Screech Owl, where he has published work by several of our members. He is always looking for submissions. His work can be seen in such magazines as The Rialto, Ink, Sweat & Tears, Bone Orchard Poetry, The Journal, Southlight, Sarasvati, Earth Love, Mood Swing, Puff Puff Prose Poetry & Prose, Postcards Poetry and Prose, Playerist 2, Lake City Lights, The Open Mouse, Miracle, Poetry Cornwall, I-70, South Florida Review, Zymbol and Decanto. Angela Topping started Blaze and runs it as a Poetry Society Stanza, to help poets who live in the area and find it hard to travel to some of the other Stanza groups, for example Cross Border Poets. She is herself widely published, with seven collections and three chapbooks. She has appeared in over 60 anthologies including children’s publications, and many magazines including Poetry Review, London Magazine, Southlight, The North, Poetry Salzburg Review, The Interpreter’s House, The Recusant, In Sweat and Tears, The Lake, Endymion and many others. Her poems have won prizes and been used by National Poetry Day, The Samaritans, The Open University and AQA. In 2013, she held a residency at Gladstone’s Library in Hawarden. A previous residency was at St. Luke’s Hospice in Winsford. tShe has performed and led workshops for all ages and has 16 years experience as a secondary English and Drama teacher. She runs Blaze on an entirely non-profit basis and encourages members to lead workshops and develop their skills. Steven Waling is the author of several books of poetry, including Calling Myself On The Phone (Smith/Doorstep), Travelator (Salt), Captured Yes (KFS) and Hello GCHQ. He lives in Manchester. His photo is a self-portrait. Maureen Weldon is Irish, living in Deeside. A former professional ballet dancer turned poet. Her poems have been published on both sides of the Atlantic, they have been translated into various languages including Ukrainian for the Kiev University Journal Vsesvit where she has been invited to read at a poetry festival this October ’14. She has won various awards which also include, The Sons of Camus International Journal, New Feature Award, Autumn 2011. Highly Commended by the SWWJ Elizabeth Longford Trophy. Her pamphlet MIDNIGHT ROBIN is published by Poetry Space Ltd. Editor Sue Sims. She is a member of The Chester Poets, Stanza Cross Border Poets and I*D Books. She has published five chapbooks and enjoys giving readings of her work, especially with live music.